Last year the Columbus Crew was on the verge of being dismissed by Major League Soccer. When ownership from one of the league’s original team announced their plan to move the squad over 1,000 miles away from Columbus to Texas, fans were dismayed. Within the Columbus soccer community emotions ran high. The sentiment from the clubs biggest supporters ranged from shock and disbelief to sadness to anger and thought of losing the team bled through the city of black and gold. Rising from the chaotic cloud of uncertainty, the silhouette of a group of Crew enthusiasts came into view that transformed the city’s energy of outrage to a determined call to action. This super supporter group refused to take no for an answer – they could not and would not let their beloved team pick up and leave from a city they called home for decades. 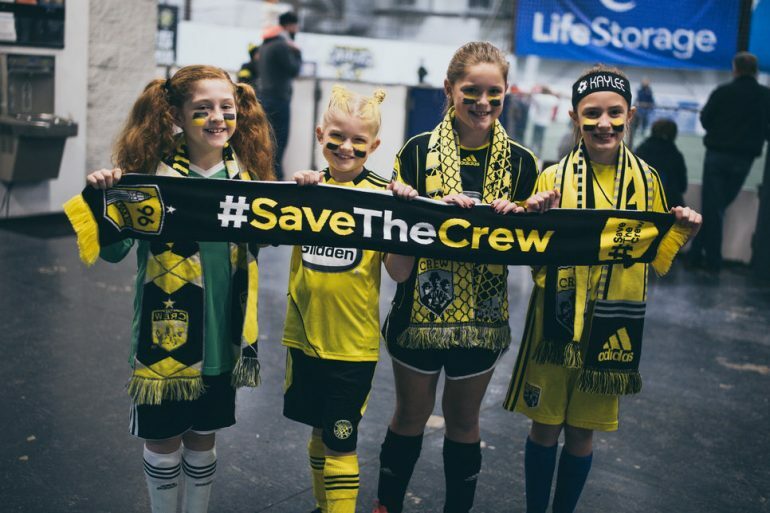 What began from a simple hashtag, #SaveTheCrew, grew into a movement. This movement had one primary purpose, to save the crew.